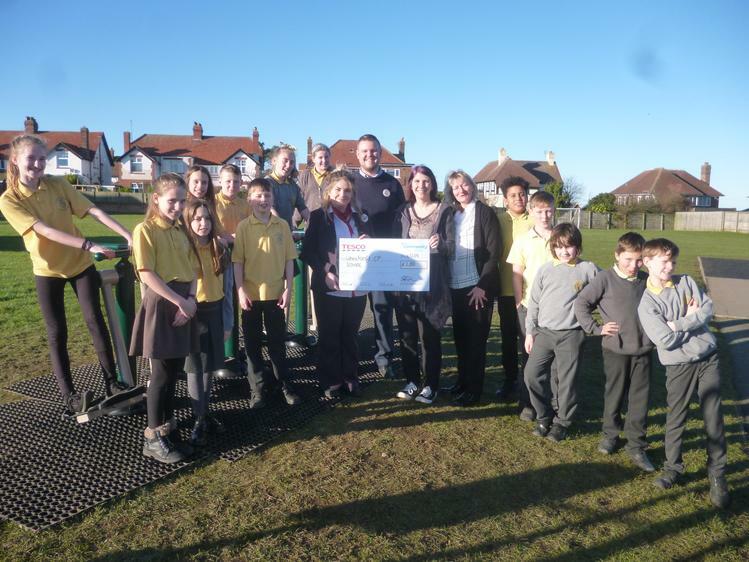 We were delighted to welcome representatives from Tescos this afternoon to formally open our new outdoor gym equipment. 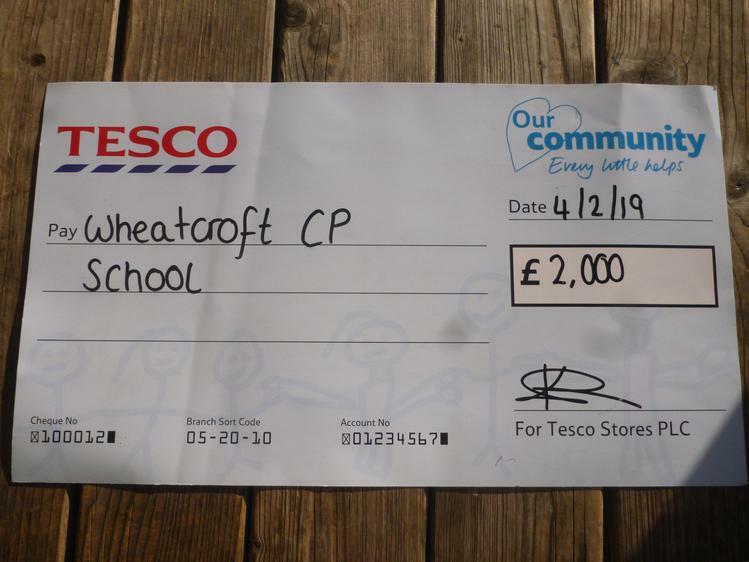 Mrs England made a grant application to Tescos last term about improving the health of our pupils and being active. 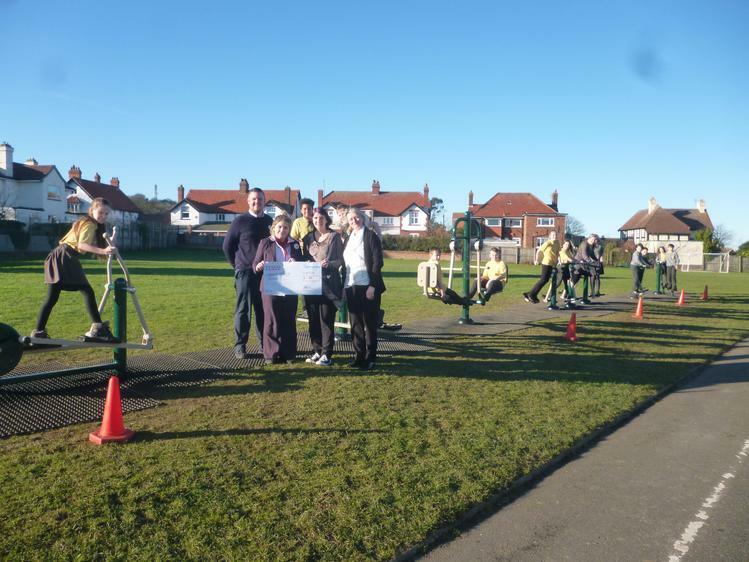 We were delighted to receive a cheque for £2000 which, when added to our Sport Grant funding, covered the cost of installing the new gym equipment. All Key Stage 2 classes have had their induction and are really enjoying the new equipment!